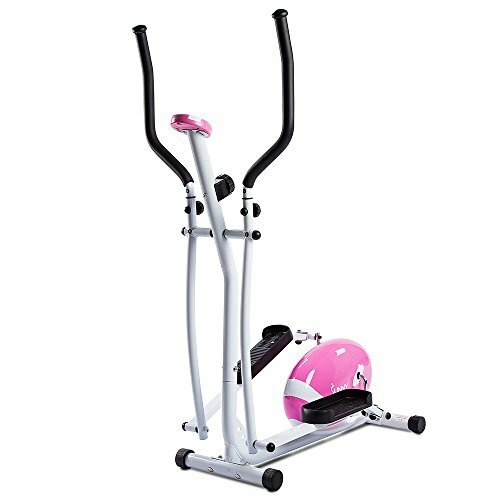 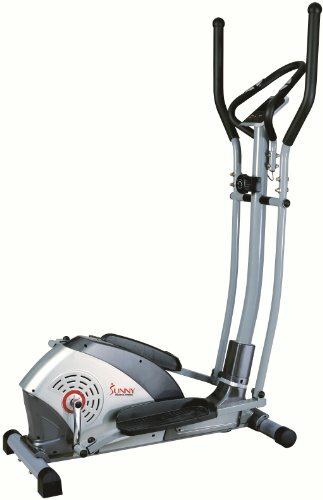 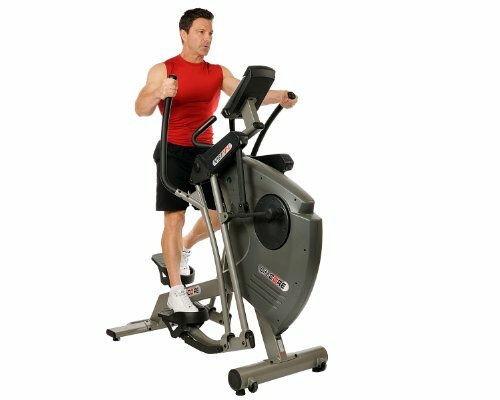 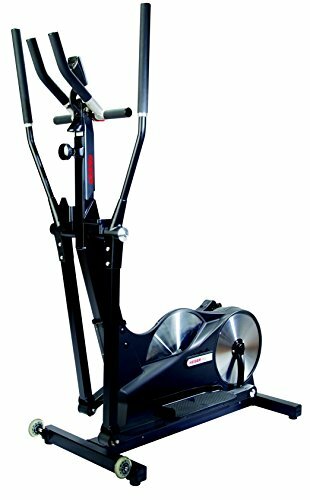 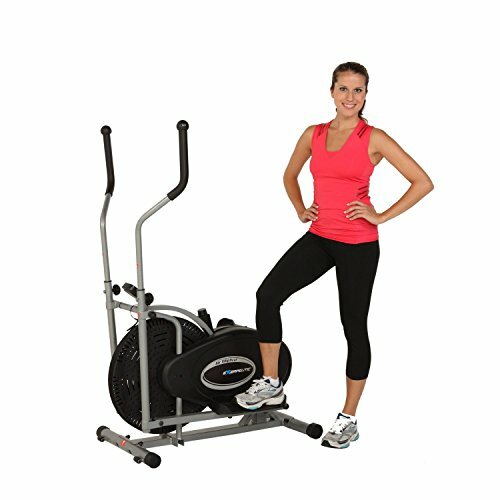 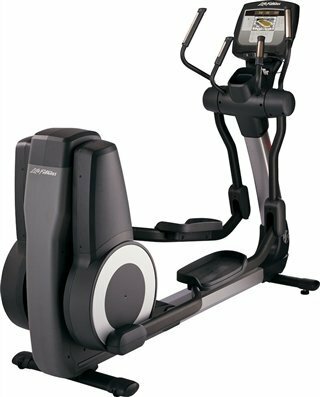 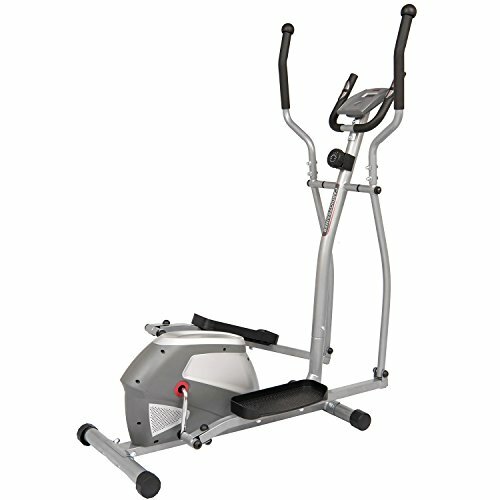 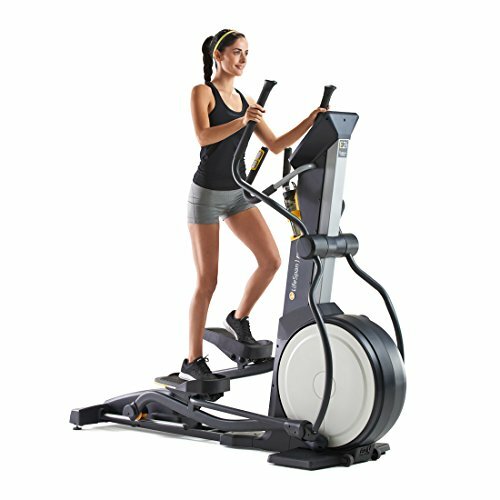 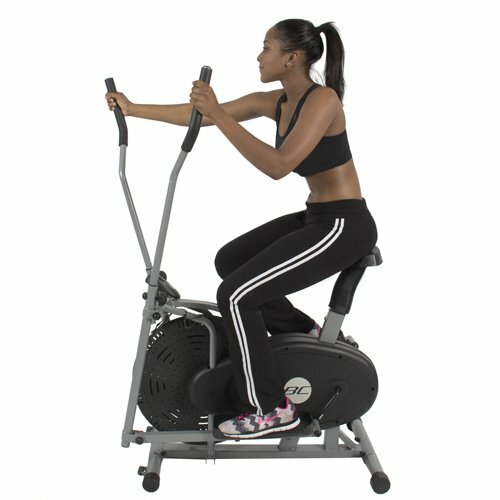 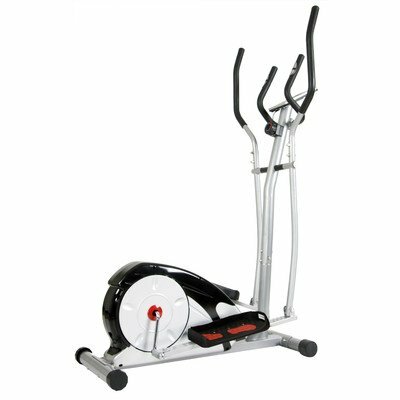 Top Rated Best Selling Highest Rated Portable Compact Under Desk Elliptical Trainer- Perfect For Home Office Travel- Burn Fat And Calories While Standing Sitting Reading Watching TV- Non Slip Pedals ~ Elliptical Trainers ~ Roman Fitness Systems - Your health and fitness is an important aspect of your life! 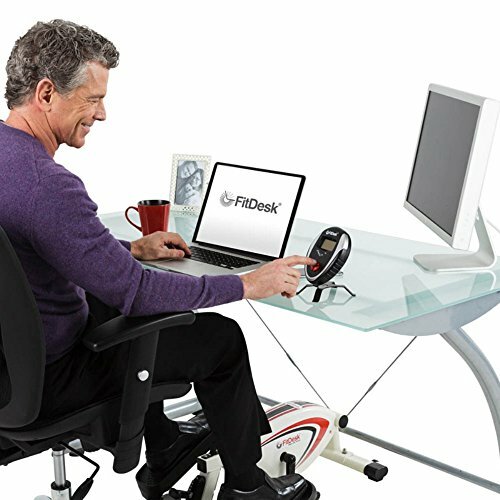 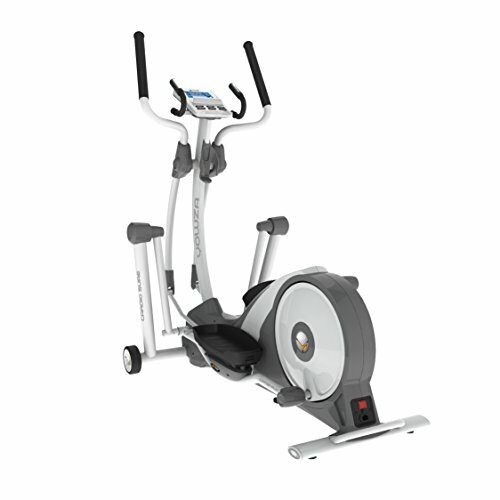 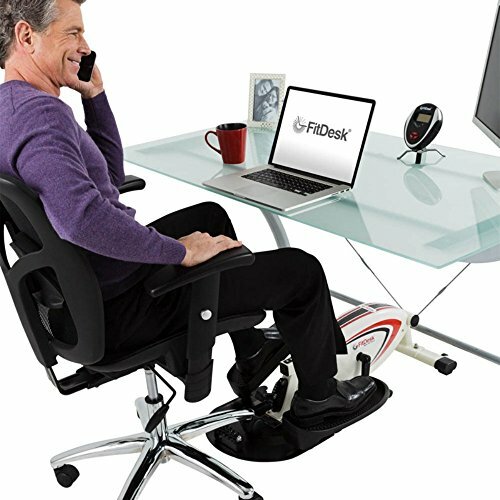 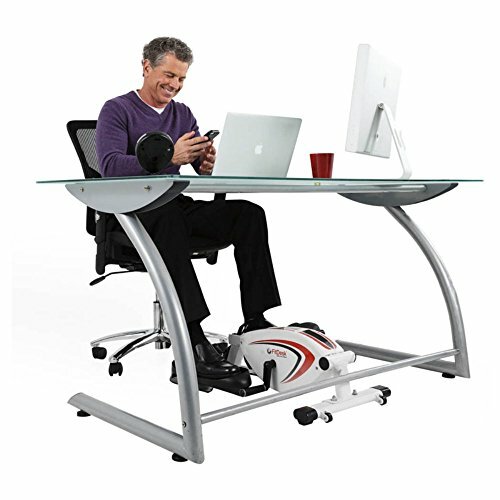 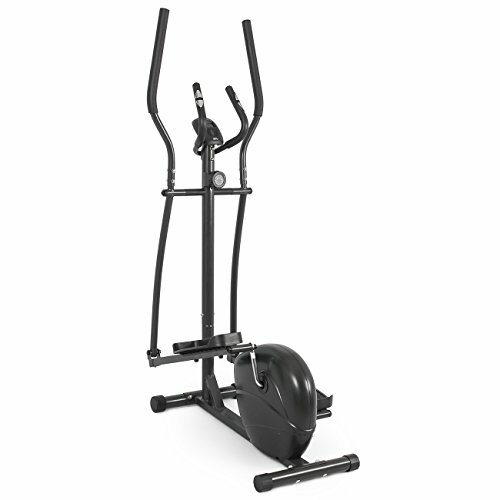 Break up a mundane day of sitting with the under desk elliptical to integrate some cardio while you work. 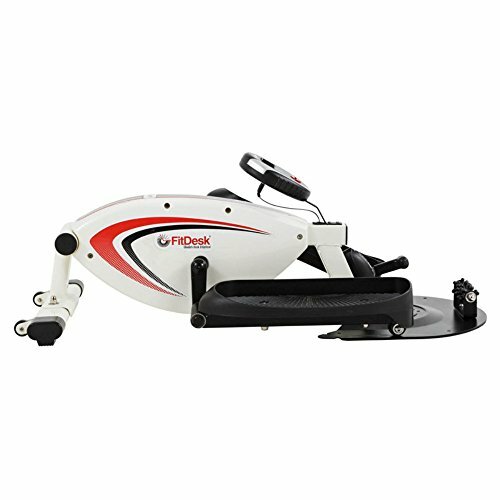 With this handy under desk peddler, you can have fluid forward and backwards shuffle motion that can be achieved with larger elliptical machines. 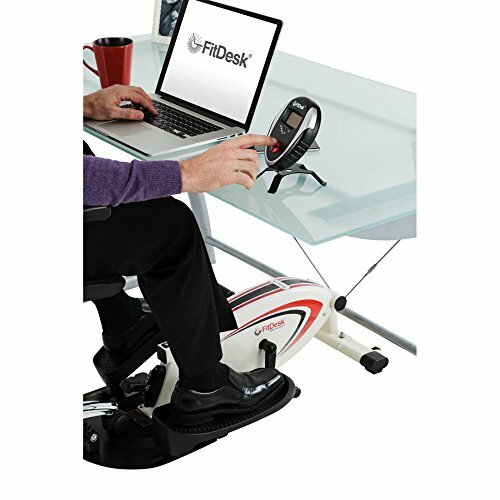 Best of all, it keeps your knees from hitting the desk and includes a digital meter to track your progress. 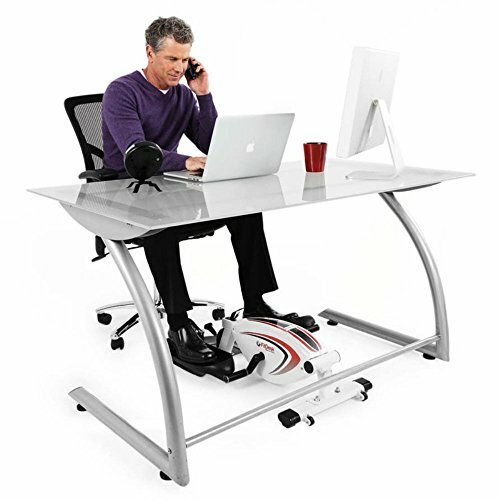 A desk stand is also included as well as built-in wheels and handle for easy transport.